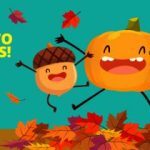 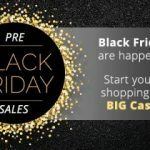 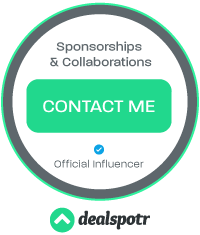 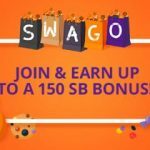 Swagbucks: October Swago Bonus Time! 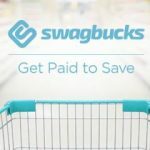 Swagbucks: September Swago Bonus Time! 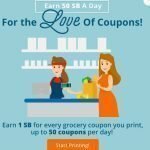 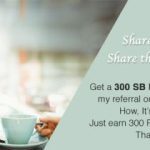 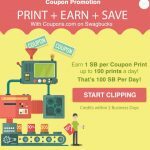 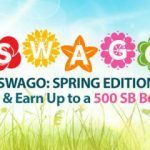 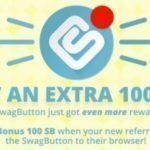 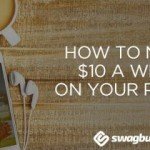 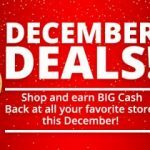 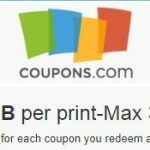 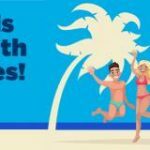 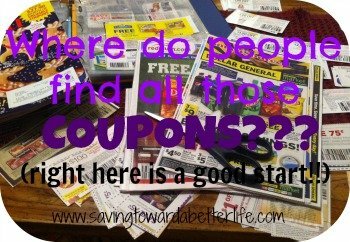 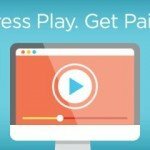 Swagbucks: July Swago Bonus Time!